you need to launch your career. 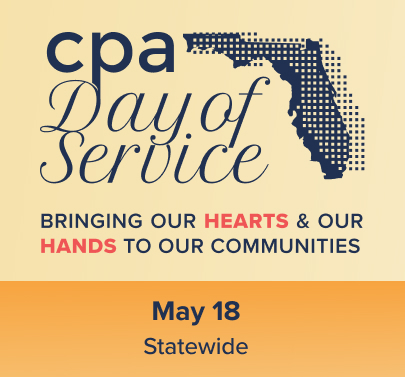 Becoming a student member of the FICPA makes you part of an organization of more than 19,500 CPAs, accounting professionals, and students. 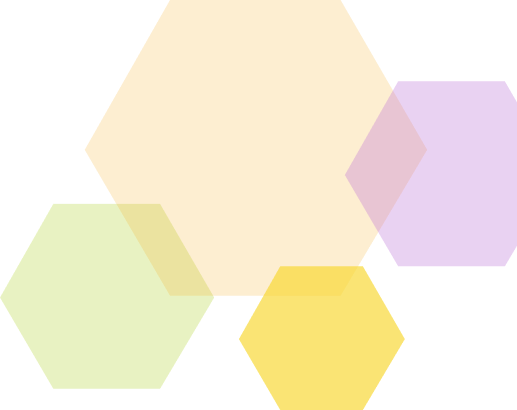 Our networking events, career advice, exam prep, and leadership opportunities bridge the gap between the knowledge you gain in the classroom and the real-world skills you need to succeed as a CPA. FICPA student members go on to make an impact in nearly every industry – from government, education, and healthcare to Fortune 500 businesses and nonprofits. And joining the FICPA is free for students. A career as a CPA is rewarding and meaningful. The FICPA will help you get there.  The FICPA offers unique opportunities for student members to gain leadership skills and valuable real-world experience that will set your resume apart from the rest. To find out more about any of our student member programs, contact us. This invitation-only program takes accounting students on a three-day, deep dive into what it means to be a CPA. 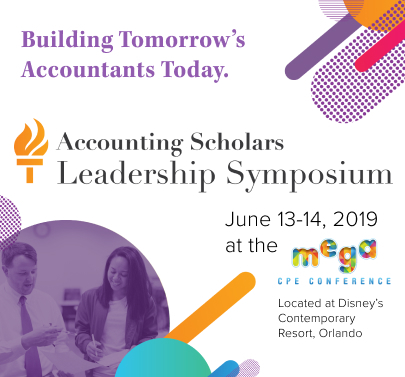 Held in Central Florida and in conjunction with the FICPA Mega Conference in June, the Symposium offers a chance to meet and network with practicing CPAs, hone your interview and resume skills, and learn from leaders in the field by visiting local firms and companies. The FICPA AS Student Track draws hundreds of CPAs from across the state to learn and network together in South Florida. As a student member, you can attend the one-day Student Track at AS and meet potential employers, attend sessions specially curated for students, and mingle with other FICPA members. 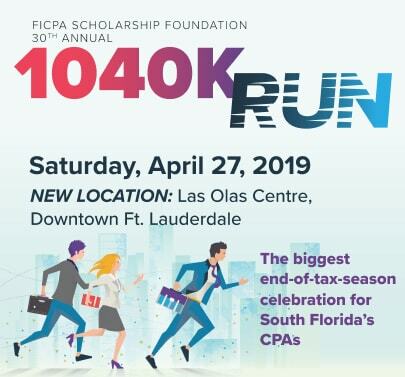 Student members of the FICPA are eligible for scholarships of up to $5,000 offered through the FICPA Scholarship Foundation to help cover the costs of your accounting degree. FICPA student membership shows potential employers that you’re making a proactive investment in your future. Our career connection services make it easy to find the right opportunity for you – whether you’re looking for a full-time job or that first internship to put on your resume. certain requirements. Follow this road map to make sure you’re on your way. • Be sure to submit your transcripts! • Taxation, Auditing, Financial and Cost/Managerial• 36 semester (58 quarter) hours must be in upper-division business, including three semester (four quarter) hours of business law. • Board staff calculates the work experience based on when the applicant completed 120 semester hours, regardless of their concentration. 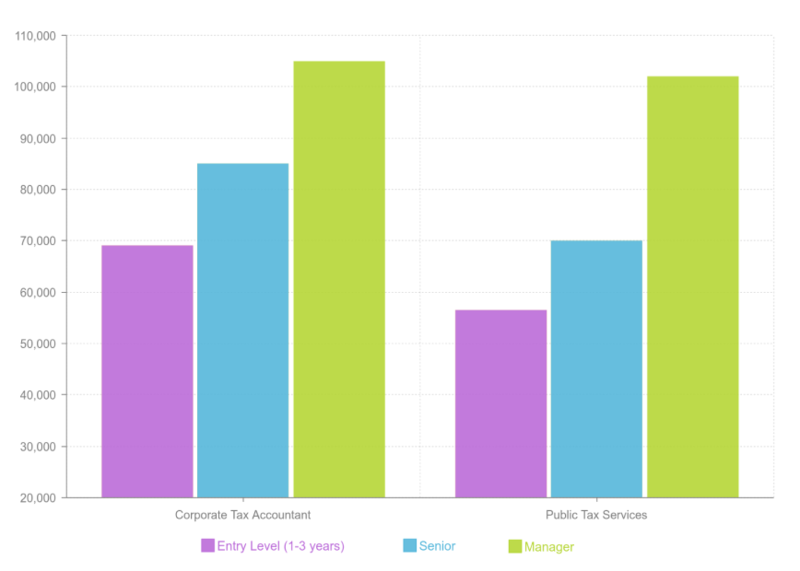 If you think being a CPA is just about taxes and spreadsheets, think again. CPAs are trusted advisors that help business leaders make critical decisions. You’ll find CPAs making a difference in every sector of the economy. At the core of a CPA’s work are trust, relationships, and most of all – making an impact. The Robert Half Salary Guide has information on the latest hiring trends in the accounting and finance sector, as well as up-to-date salary statistics across a wide range of jobs. According to Robert Half, the CPA designation is an in-demand credential and can put you at the higher end of the compensation table (5-15%).